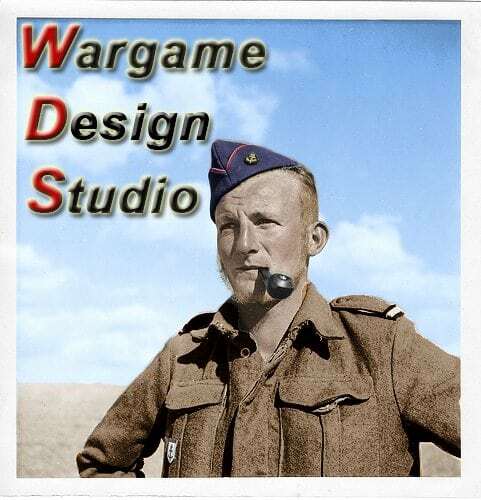 We would like to officially announce the formation of Wargame Design Studio (WDS). WDS is composed of industry veterans with experience in building games for the grognard war gamer. 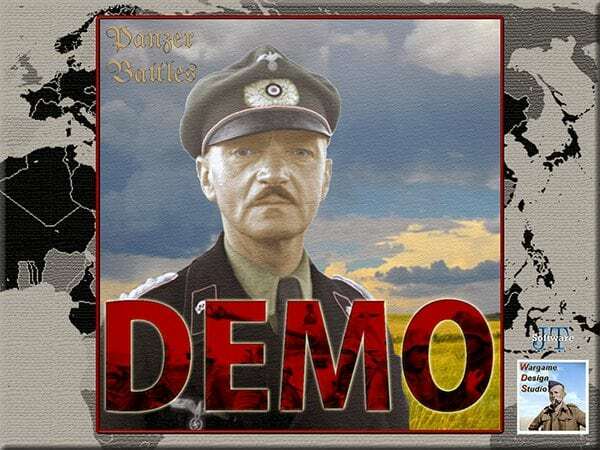 WDS will be initially focused on the John Tiller Panzer Battles game system and has the right to build and modify the game code as required. This is the first time that John has licenced his game code for external commercial use. Any resulting titles will be published by John Tiller Software. To drive change in the game code, Robert Osterlund (Berto) is joining WDS as lead programmer and architect. Berto has been working with the Campaign Series Legion to update the Campaign Series games published by Matrix Games. Berto will continue to work with both design studios. The team at WDS have previously published Panzer Battles – Kursk the Southern Flank, Panzer Battles – Normandy, Panzer Campaigns – Kharkov ’43 and Panzer Campaigns – Moscow ’42. We are working on a number of projects currently. 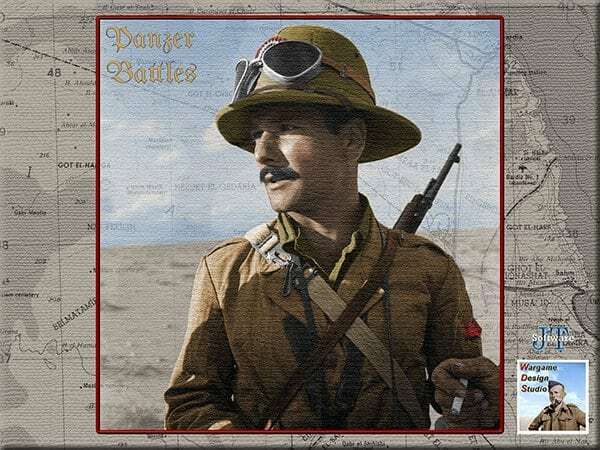 The third Panzer Battles title is set in the Desert and the official campaign covered will be announced soon. We are also working on a Demo that will be available for free. The initial scenarios to be released with the Demo will include actions from the Eastern & Western Fronts, Desert and Pacific theatres. We expect to make more content available for the Demo over time. We’re committed to bringing both new players and new designers into our hobby and the Demo will be a perfect way to promote that. Firstly, Panzer Battles – Kursk will be bought up to the same standard as Panzer Battles – Normandy v1.01. These are just a couple of examples of the changes that will be coming in the Beta release. There are a lot of data and scenario updates being worked on currently and once the new Beta has been reviewed we will release the next official patch with all the changes included. 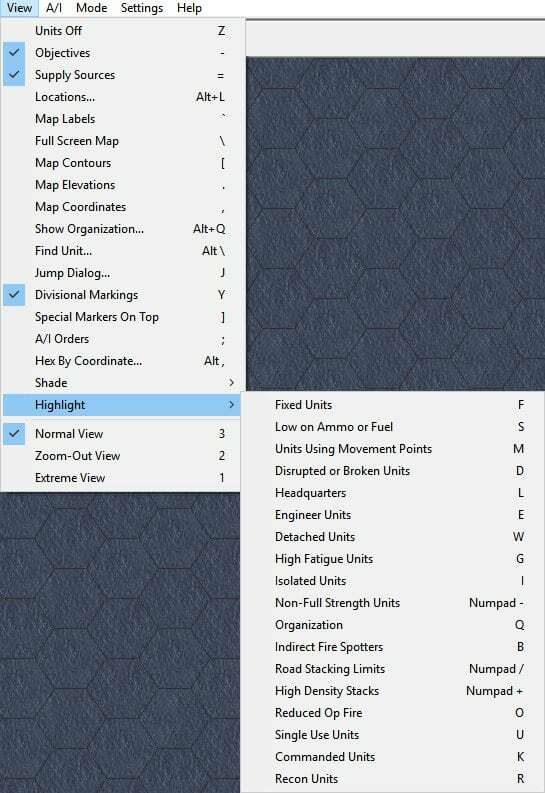 We have quite a long list of enhancements to be considered including everything from victory points to supply, through artillery & artillery spotting. We also hope to enhance reporting and other player aids. All of these are yet to be committed to but with access to the code there is a lot we can do. Finally, we have quite a number of other projects underway and look forward to sharing those at an appropriate time in the future. 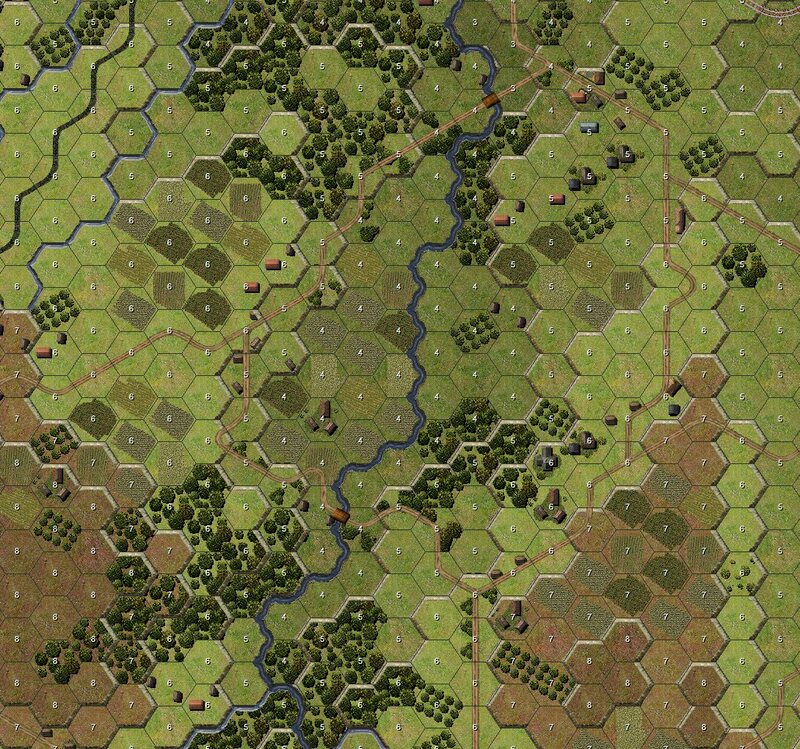 Tell me why I would want Panzer battles? When I’m an avid Campaign Series player. They seem similar, scale is a little different. I don’t make my comment in a negative questioning but just to understand better the difference between the 2. I have seen more then a few exited comments of players on their purchase of Panzer Battles. For me, I can’t get that excited about it. Wow, this looks AWESOME. As a follower of John’s stuff since the days of TalonSoft, I’ve enjoyed the evolution of all of his game systems over time. The Panzer Battles games are really well done efforts, and what you guys have on tap seems really exciting. Looking forward to them. We are there pretty much every day – Phillip Zapchenk happy to discuss your queries there. First of all, i wish you the best for the great job you are doing. 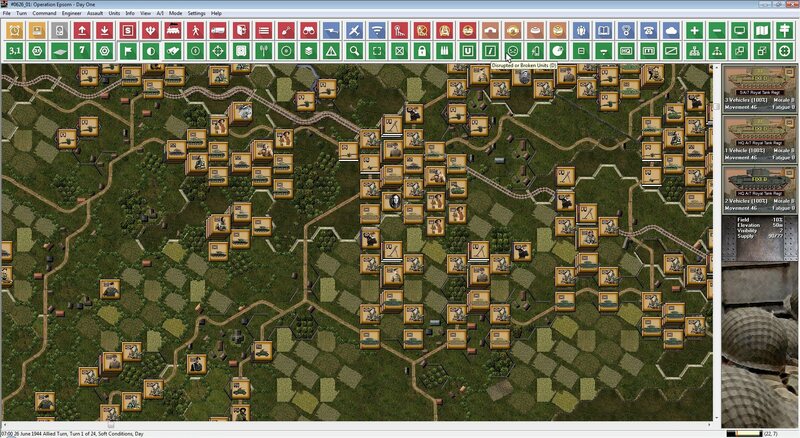 Let me ask: are you planning to enhance the Napoleonic Battles series games too? At this point we’re only focused on the Panzer battles series. No plans (or time) for others at this point. Thank you David. I’am interested in Panzer Battles too, i’m going to purchase those games asap. I sure wish Tiller would consider his games for Mac apart from the little iPad games (which are ok but not the same). Anyway, I guess it’s worth having a PC just for your games. Best wishes. Hey Bruce, you can purchase vmware fusion 8 for around 79 bucks. They have a 30 day free trial too. I run the Tiller games just fine using vmware. You need a windows install disk as well when creating the VM initially. If you are interested I could advise offline.